The newest and most impressive siding we install here in Richmond is Celect Siding! This amazing new siding solution is not only stronger and more durable than fiber-plank alternatives and traditional wood… it’s also easier to maintain! Plus, you’ll receive a lifetime, transferable manufacturer’s warranty! 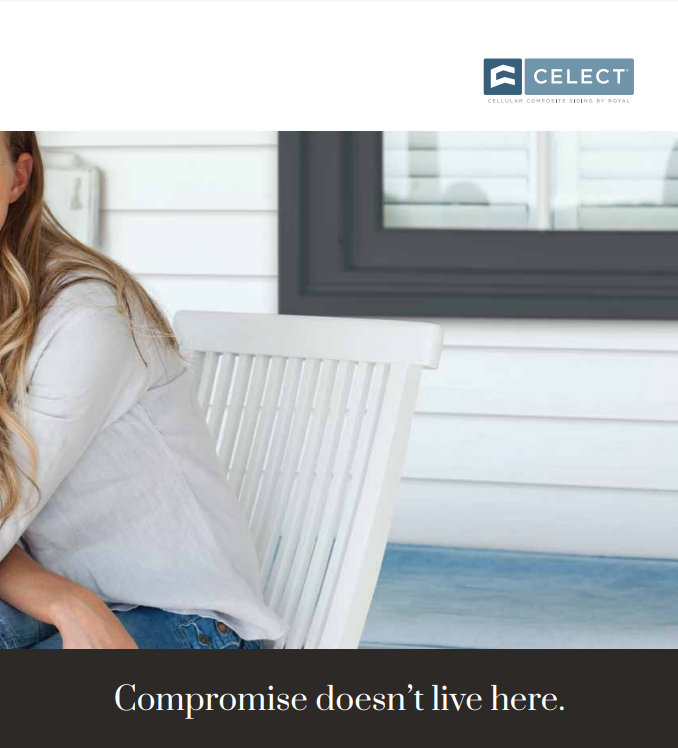 Choose Celect siding for an outstanding, maintenance free, long lasting, durable siding solution that we guarantee for life. Does anything sound better than that? If so, please let us know! Your maintenance from the day you choose Celect until the day you move out is zero. No maintenance. Plus, we stand behind every installation of this outstanding siding solution with a lifetime, transferable guarantee. 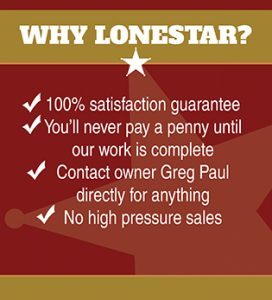 For as long as you own your home, your siding is completely covered by Lonestar! 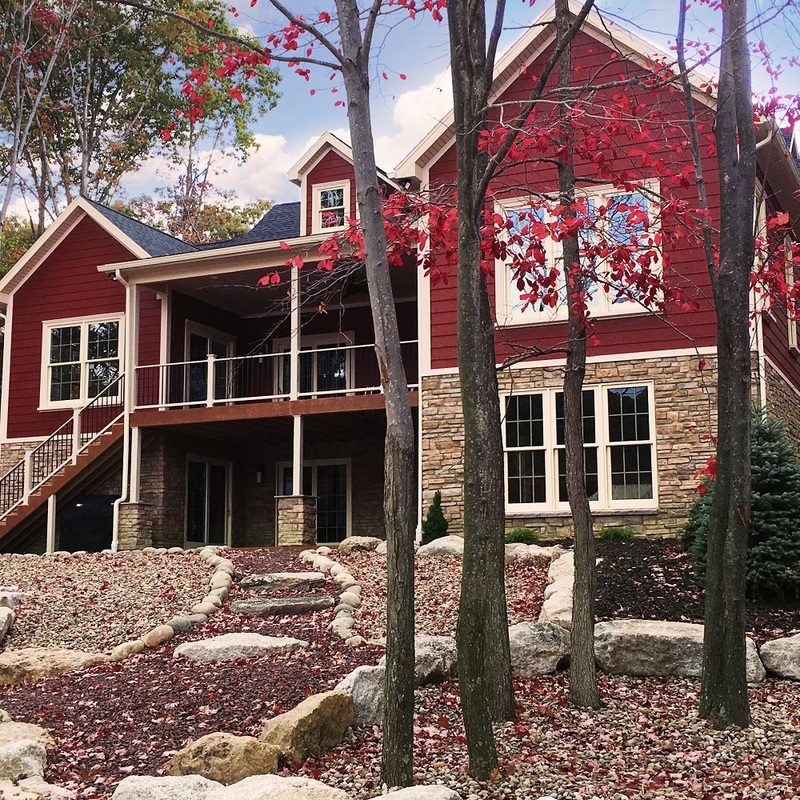 The Kynar finish that is used on every plank of Celect siding is an amazing compound – it is incredibly durable, extremely weather resistant, inhibits microorganism (such as mold and mildew) growth, all while maintaining a level of flexibility just not found in other siding options. That means no matter how many snow storms and summer burners your home endures, your Kynar finish will protect your Celect siding. Keep reading and you’ll see why we are so excited to offer this unique siding solution to homeowners in Richmond! Celect Siding comes in 4 different styles, and a wide range of beautiful colors! If you’ve been searching for that perfect siding solution for your upgrade, your search is over. Celect Cellular PVC siding offers an outstanding solution that we strongly recommend you consider! Choose Lonestar Siding and Windows for Celect Cellular PVC Siding, and then you can relax! Each installation of Celect (by a certified installer… that’s us!) 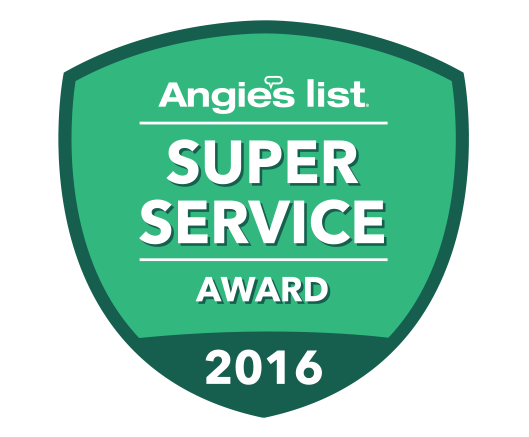 carries a lifetime product warranty and a 25 year finish warranty. No product failing. No color fading. No issues with installation or water damage. Should anything unexpected happen down the road, we’ve got your covered at no charge. That is our commitment to you and our belief in Celect Siding. We’re proud to professionally install Celect for happy homeowners throughout Richmond. If you’ve made it this far, your probably already know that our clients speak very highly of our work and our commitment. Check out our warranty page to learn more. Contact Us To Learn More About Celect! We welcome the opportunity to speak with you more specifically about Celect Siding, and the many benefits of this amazing exterior solution! Please contact us today to schedule a FREE in home consultation. Call us directly at 804-266-1717, contact us online or get in touch on Facebook! Our mission is all about improving homes and improving lives. Celect Siding fits perfectly within that concept! We value the opportunity to speak with you, regarding any and all of your home improvement needs! Call us at 804-266-1717 or contact us online to schedule a free in home consultation!